I'm sure somewhere, somebody tired to update ROS (the operating system/Firmware of RouterBOARD) and the update ended up bricking your device. Now your device is in a bootloop (reboots every 15/30 seconds.) and you don't know what to do. Netinstall is used for recovery and re-installation of ROS. Make sure Netinstall is running in administrator mode. Fill out the client IP address and enable Boot Server. Step 4 - Getting your RB to show up on Netinstall. 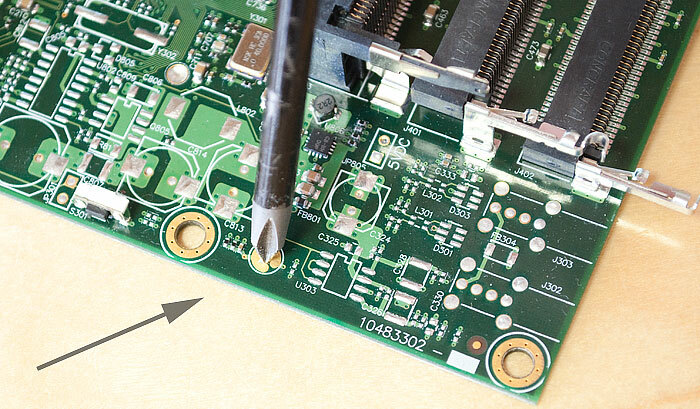 4.1) Your going to put your RB in Etherboot mode, depending on the model, by simple holding the reset button/putting a screw driver into it [Jumper reset for older models] (gently please because some guys have bricks for hands you don't want to physically damage your device now). 4.2) This step can take anywhere between 15 to 30 seconds or even 30 tries. Now keep the reset button down while plugging the power cable back in. The LEDs will start blinking wait until all the LEDs are turned off (exception is the Lan1/Port1 LED and Power LED) let go of the reset button once this has happened, this will reboot you RB into Etherboot mode, you will hear a beep sound that will indicate it has rebooted. If all went well your RB will show up in Netinstall. The 30 tries is the issue for me, I've learned this trick from a Scoop technician a few months back. 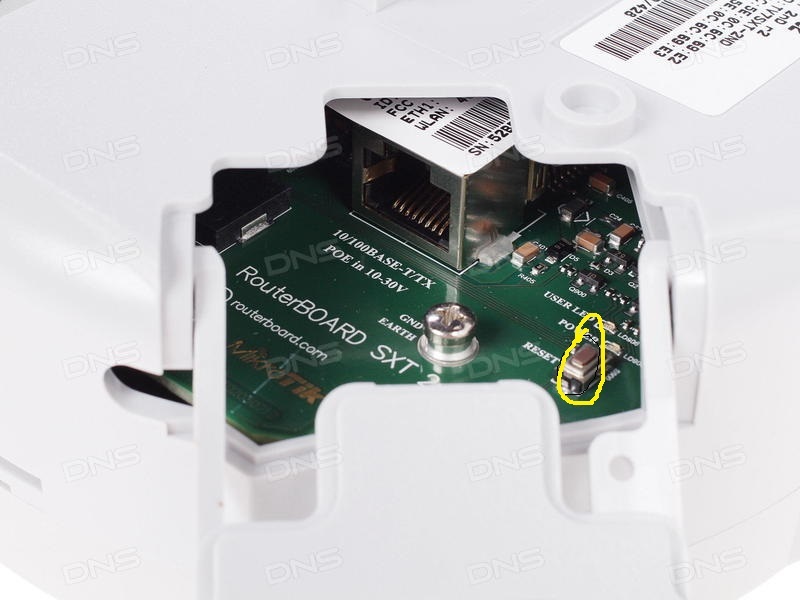 If you have followed all the previous steps correctly just keep the reset button in until the router appears in the window in step 4.2. Tick apply default config as it would reset the device to it's factory settings. 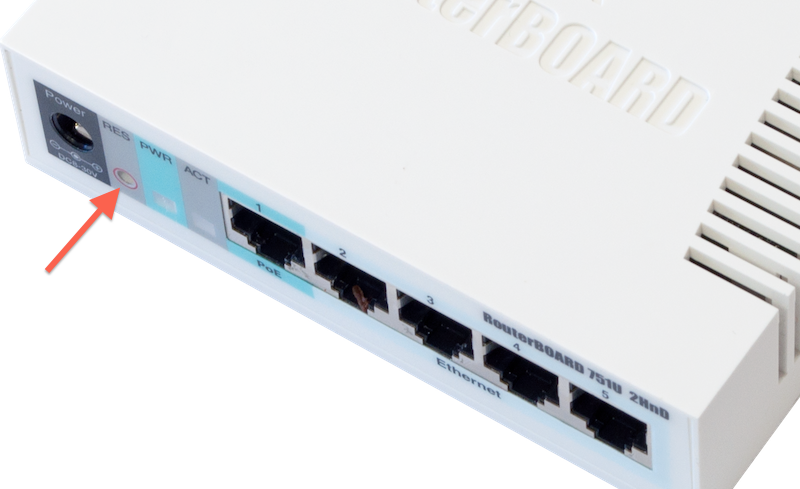 Once the installation has completed the new versions of Netinstall will reboot the RB by itself but you can hit the reboot button if it shows up on Netinstall. And your all done I hope this tutorial was helpful. @coms Thanks, I try and learn everything from more experienced Wuggers, who teach me and apply it wherever I can. @reus11 tx for another well written tutorial. Thanks for a well written HowTo . . .
Great stuff. Very useful how to!